Over the past fifteen or so years, economic rationalisation in Australia has caused tens of thousands of executives to change jobs or occupations. Organisational life has become far more complex, unpredictable and competitive. An inevitable and even recurring element of the executive life-cycle therefore, is making a major career move either within the organisation or beyond it. This means that any executive in career transition/development – whether moving to another role within the organisation or externally – needs to focus on the future and carefully define personal directions based on a clear understanding of self-image in the changing career environment. They would also be wise to look back and learn from the lessons of their past for purposes of risk managing their future career directions and success. They also need to take great care during the assimilation period in their new role, in the context of getting up to speed quickly and sustainably. Indeed, while some organisations have contracts with outplacement organisations, it is important to remember that for a variety of reasons, many executives are not suited to what often turns out to be a production line mass market approach. 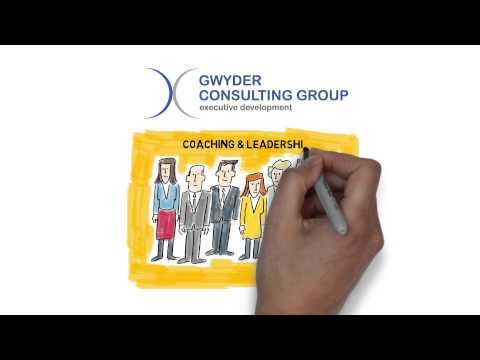 At Gwyder Consulting Group we are different. We offer a personalised supportive approach, one tailored to the needs of each individual, that comprises core executive transition and development coaching as well as individual training designed to fill gaps and overcome undistinguished blocks. For this reason, a detailed needs-analysis is conducted as part of every Career Transition and Development Program. We are available to meet with executives, managers and team leaders, to discuss the specific challenges you face in achieving your career goals. Leave a message with Kerry Little, our Principal Executive Coach, or on 0419 475 089, and he will answer any questions you have about our executive coaching and leadership programs, and how they empower effective organisations to more profitably achieve their goals.